Norton PC Checkup is software created and released by Symantec that scans your computer for viruses, malware, and it offers up tips on improving the performance of your machine. There are numerous reasons you might want to uninstall Norton. Perhaps you've found that it slows down your computer (it can be a real resource hog), its pop-up reminders are annoying, it conflicts with other anti-virus software, you want to free up space on your computer for other programs, or maybe you never wanted it in the first place. 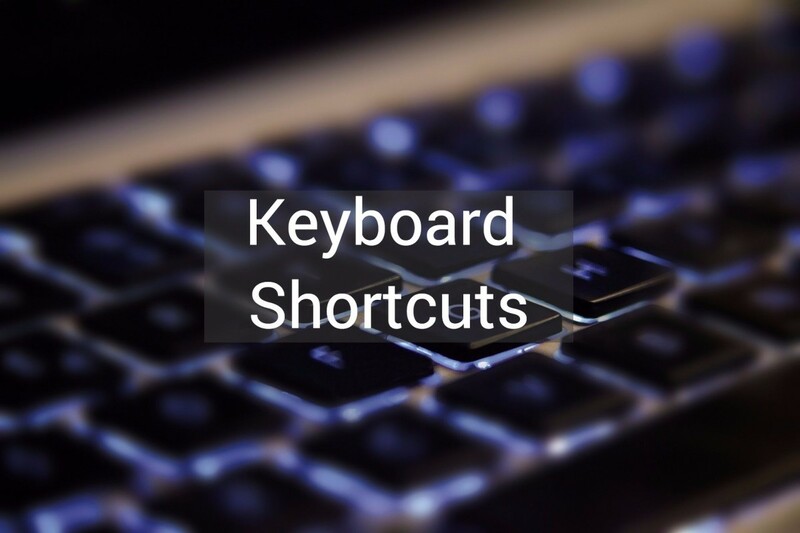 If you've gone through the traditional uninstall by going to "Add or Remove Programs" in your computer's Control Panel, you may find that Norton PC Checkup will reinstall itself when you restart your computer. This guide will show you what I did to completely get rid of Norton PC Checkup in Windows XP after it was inadvertently installed by a friend using my computer. 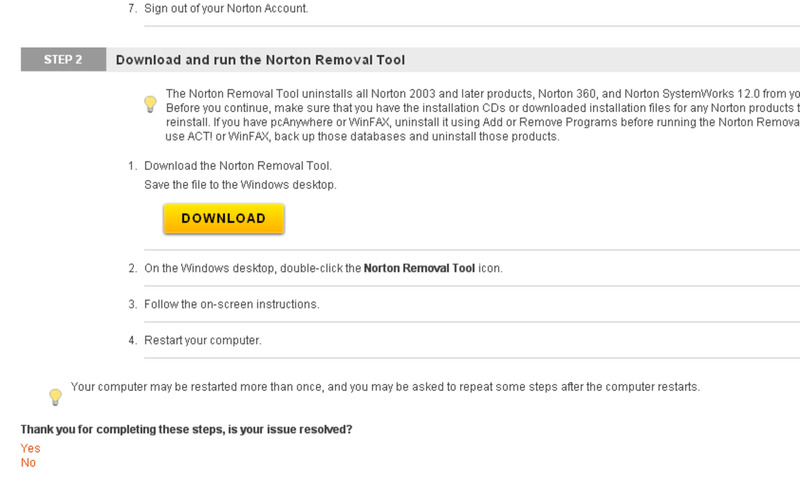 Start by downloading the Norton Removal Tool. If you paid for PC Checkup and would like to save your product key so you can download it again in the future (without having to pay again), you'll want to follow Step 1 on that page. 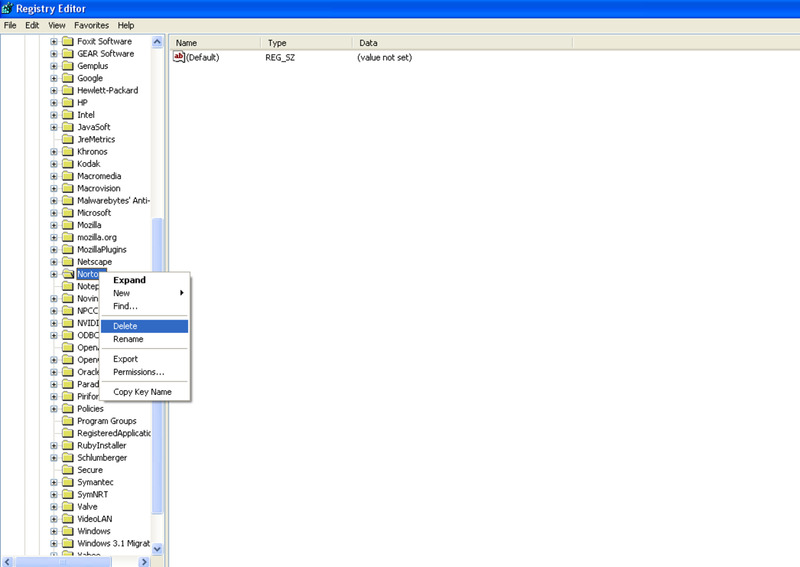 Highlight the Norton folder(s), right-click and select "delete." Hit Alt + Ctrl + Delete. 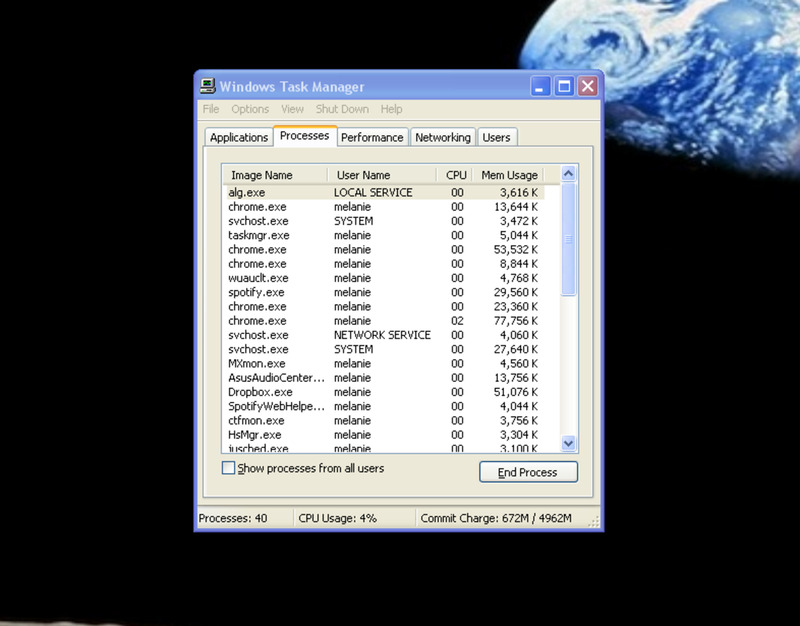 This will bring up Windows Task Manager. 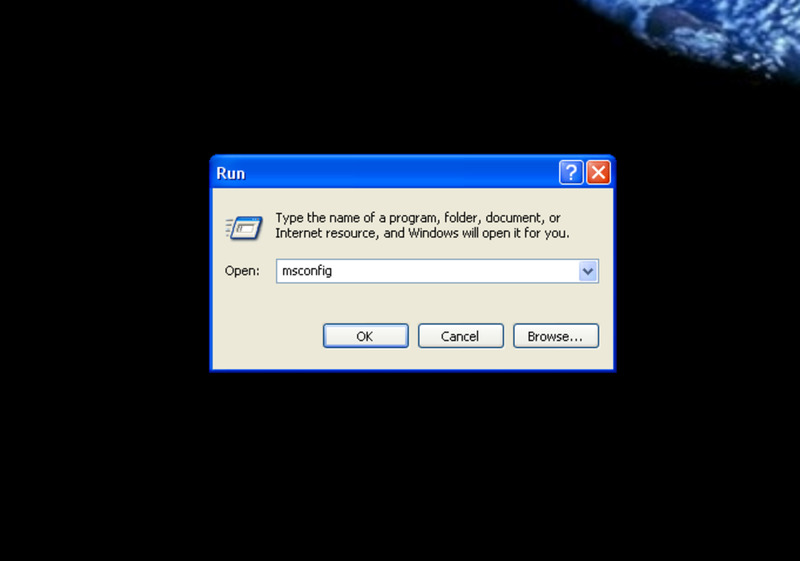 Click the process that caused the delete error and click the "end process" button. Try to delete the Norton folder again. It might give you another error related to a running process. 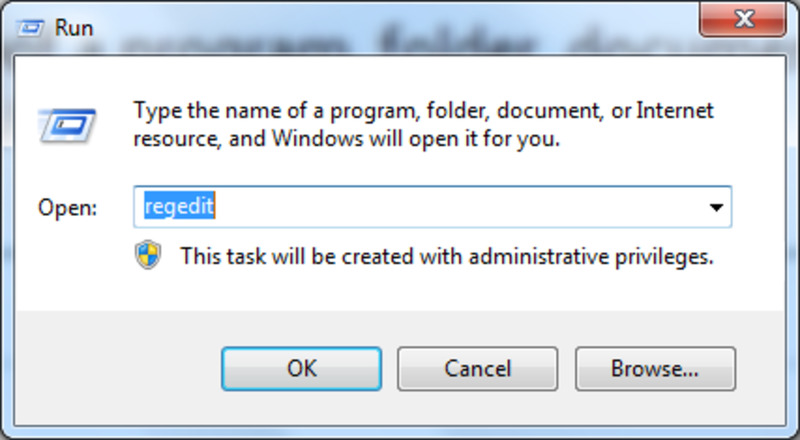 If this happens, continue ending related processes until you're able to delete the folder in its entirety. Note: Only end processes that are giving you errors. Click the Start button and hit "Search." 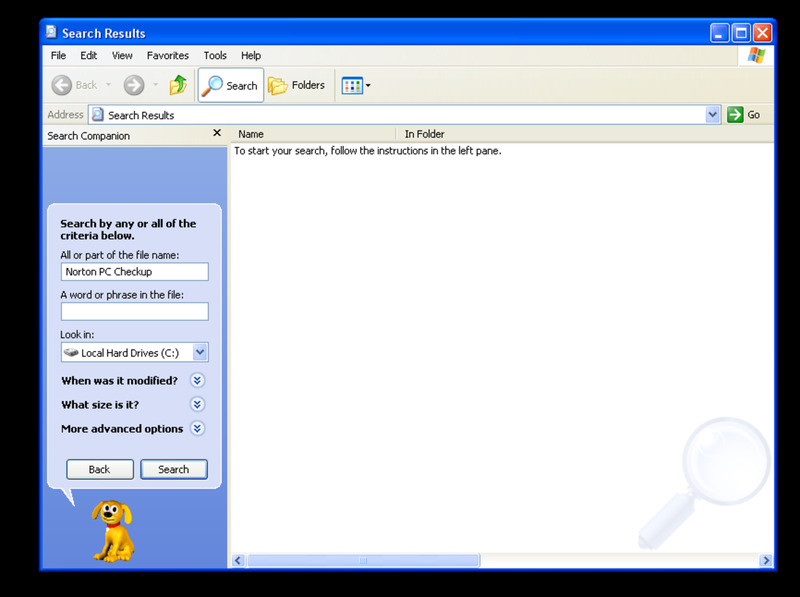 A search window will pop up. 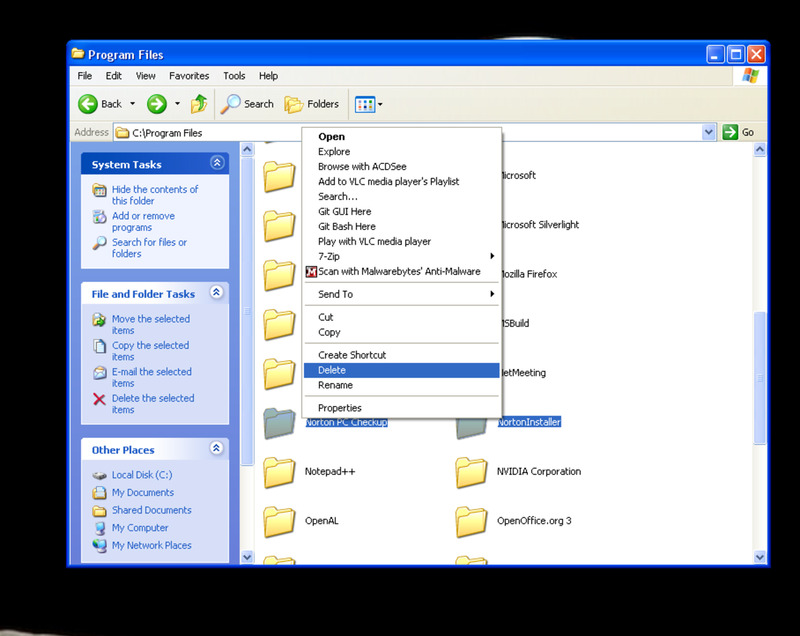 On the left-side of the search window, select "All files and folders." 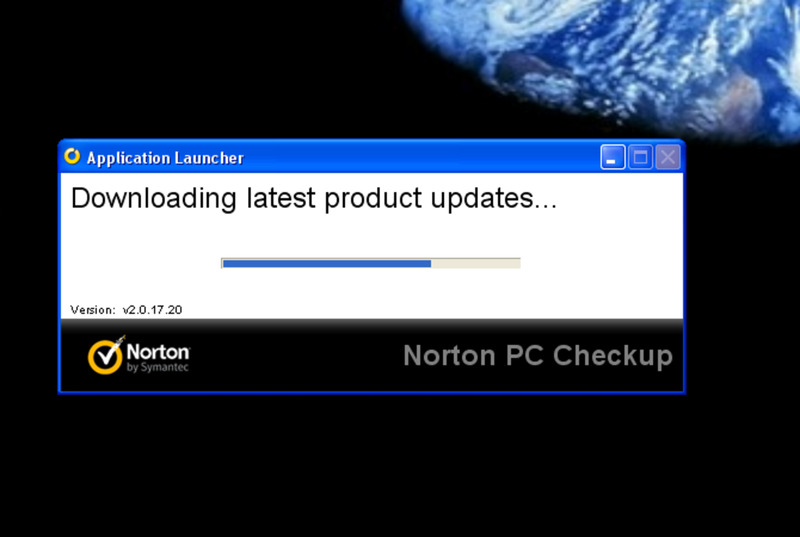 In the "All or part of the file name:" box, type: Norton PC Checkup. Click "Search" and wait until it's done with its search. This may take a while! Highlight the search results you would like to delete (I deleted all the ones with Norton in the name.) Right click, and select "delete." 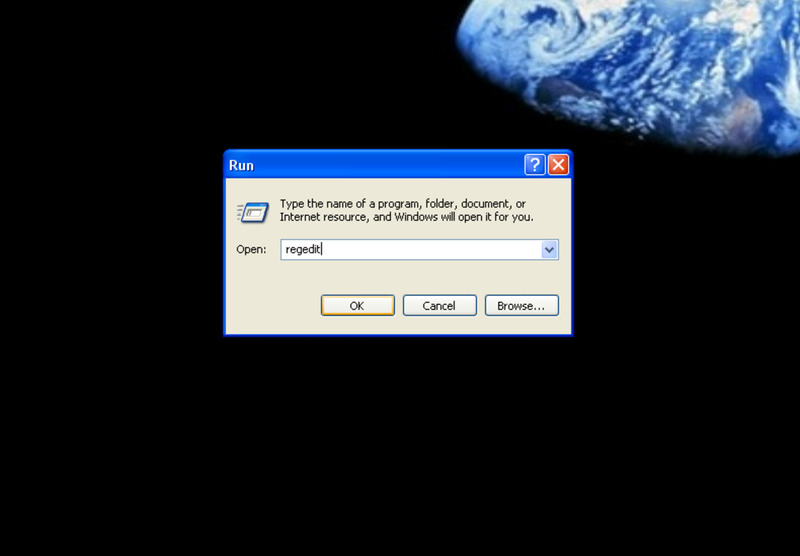 This is an optional step, but I personally like to get every last bit of some yucky software off my computer. If you're not comfortable making changes to your registry, do NOT do this step. Instead, just skip ahead to the last section. 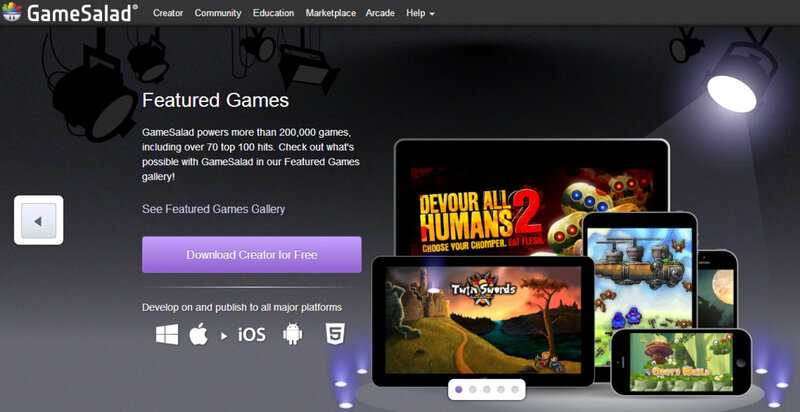 Click the Start button and hit "Run." Type in "Regedit" (without the quotes) and hit "OK."
On the left-hand side of the screen, click the + next to HKEY_LOCAL_MACHINE. Under HKEY_LOCAL_MACHINE, click the + next to SOFTWARE. 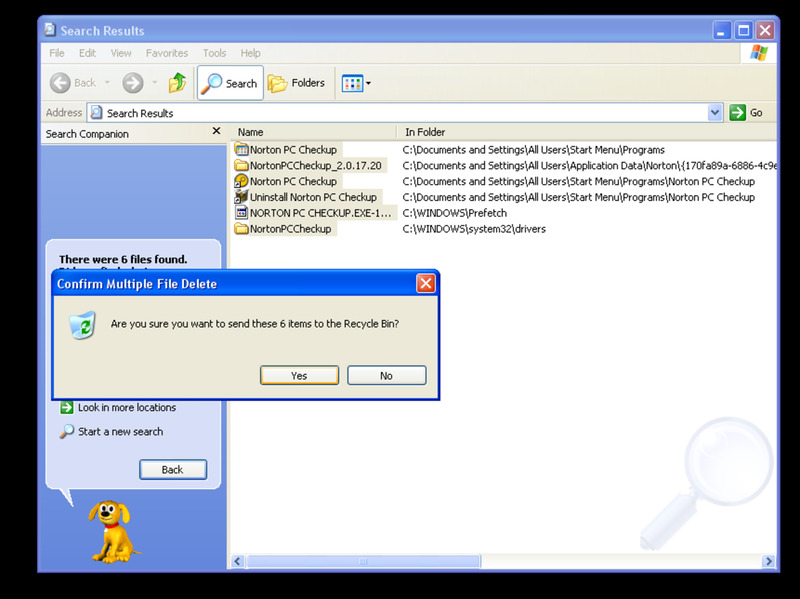 Under SOFTWARE, find a folder called Norton. Click it. 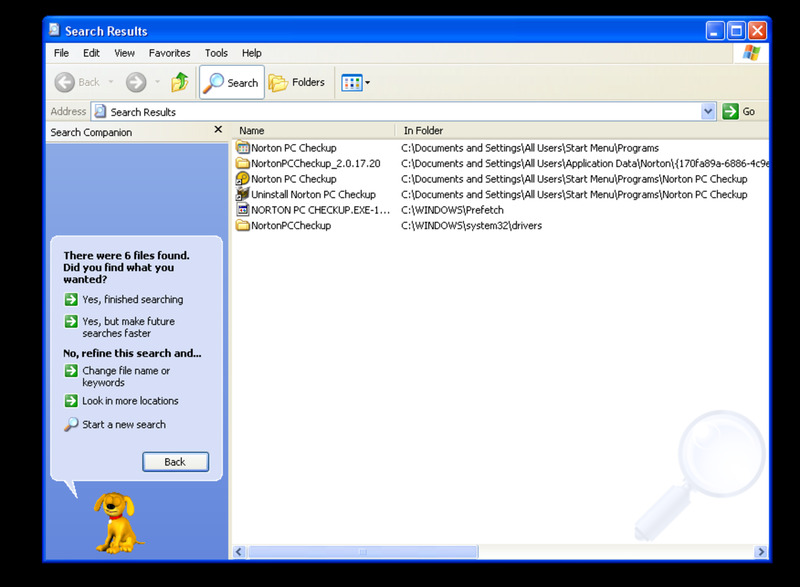 After clicking the Norton folder, Norton keys will populate the window to the right. 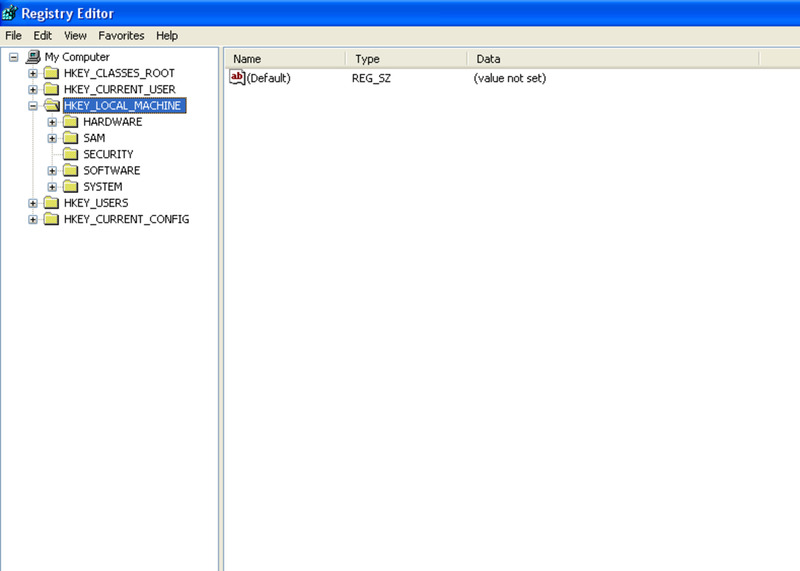 Make sure that you're in the Norton folder, then highlight the keys in the right window. Right-click and select "delete." You'll want to make sure that Norton doesn't start up when you start your computer. This shouldn't happen if you've deleted everything, but in the case that you somehow missed a file, it's a great idea to follow this step. Type in "msconfig" (without the quotes) and hit "OK."
Uncheck the box next to Norton and click "Apply." 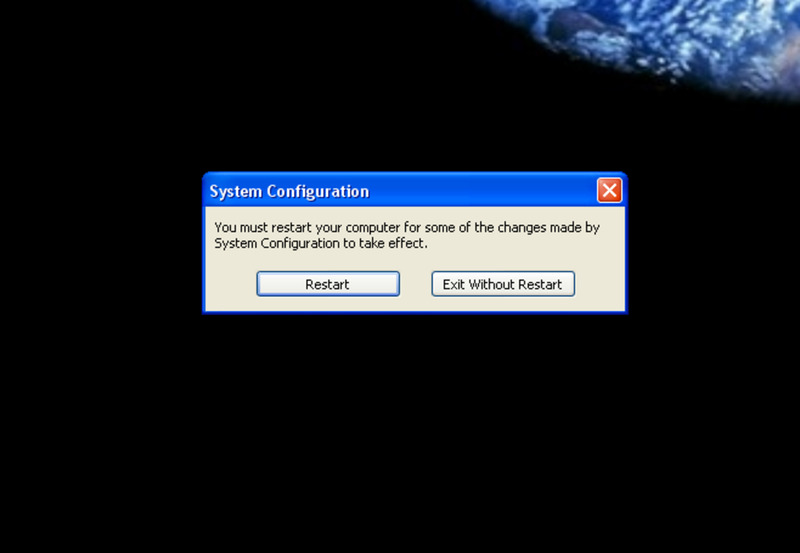 Hit "OK" and a window will popup asking you if you want to restart. Restart your computer and you're all set! 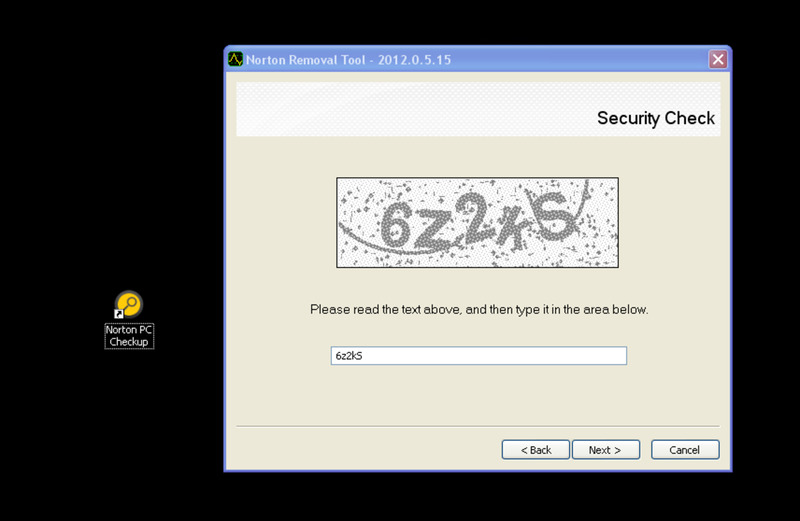 Not only Norton, but other security suites need removal tools as well, or they don't want to go away from your PC. That's one of the reasons I'm not a big fan of 'all-in-one' protection as they call it. Too many modules, shields, scans, start-up checkups etc. paired with heavy use of CPU and RAM. 6 years ago from In your computer, stealing your internet. This is my personal opinion, but it's really sad that Norton needs a removal tool. 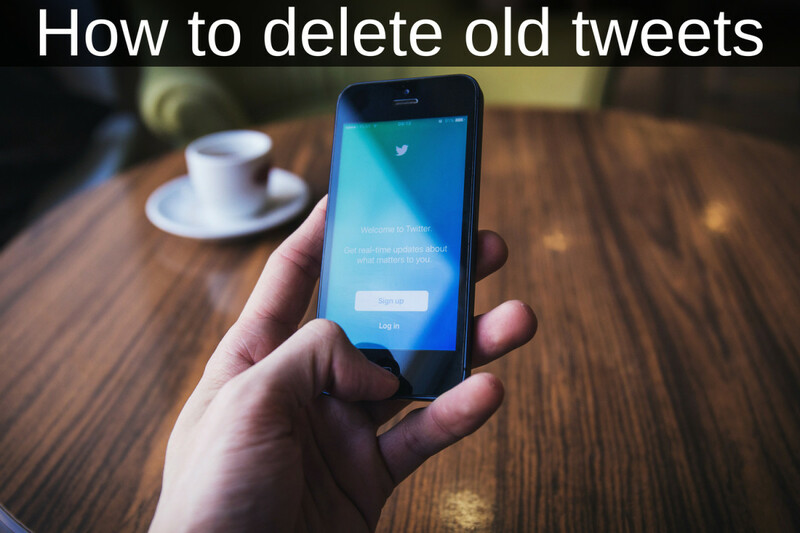 It's an ineffective software to begin with and getting rid of it should not be this complicated. I wish its makers were not this persistent. I'm not sure, what steps are you taking to download the tool? I check the Norton website and the tool is still live. Could there be an issue with your Internet connection? I can't download the Norton Removal Tool, why? Thanks for this. I've wasted three hours on Norton PC Check UP. It is ironic that Symantec/ Norton produce software which infects people's PCs and can't be removed by their own Removal Tool. 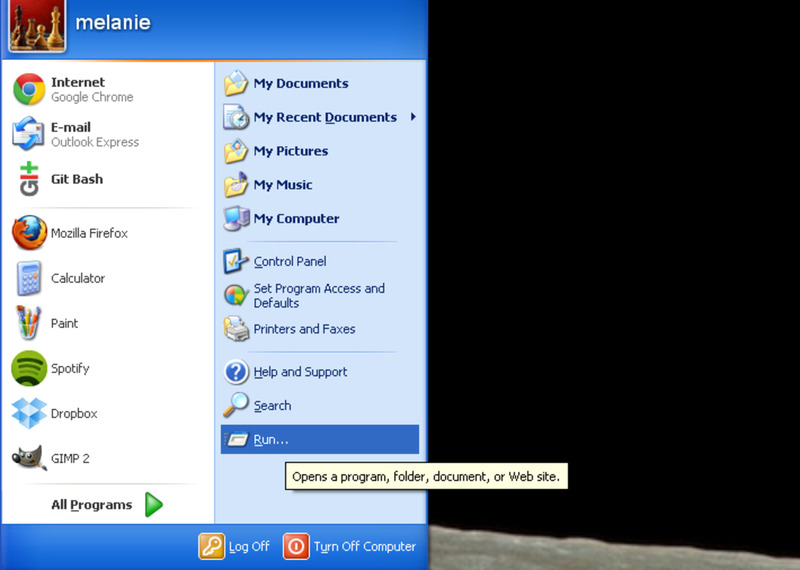 great tutorial.. its good to see u still use wondows xp which is now rarely seen..